Sharing the fun, the fashionable, the functional for kids in Singapore through the eyes of my precious kids! 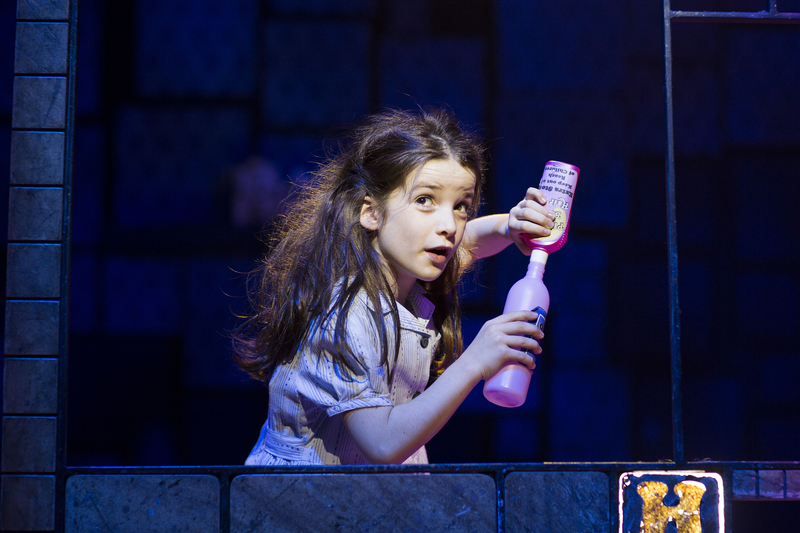 Truth be told, I have not read books by Roald Dahl including Matilda, only my kids had. I even had to “borrow” big J’s copy and he said that he will charge me if it was overdue just like the national library. I have possession of Matilda by Roald Dahl but I have yet to start reading. 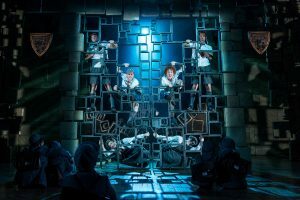 I didn’t grow up with Roald Dahl books but my older kids have, so this will be a huge treat for them seeing what they have read being reenacted as a full length musical. 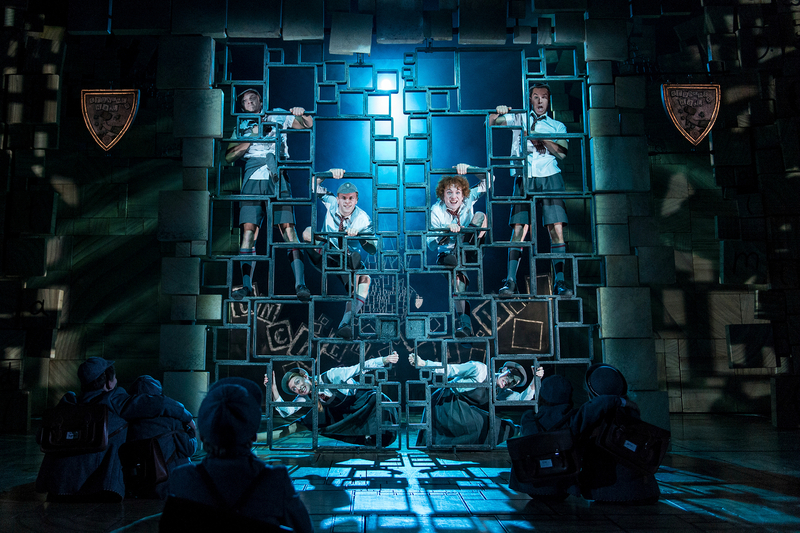 Acclaimed as ‘the standout musical of the decade’ by the UK’s Sunday Times, the multi award-winning Matilda The Musical will make its debut in Singapore from 21 February 2019 at the Sands Theatre at Marina Bay Sands. Inspired by the beloved book by the incomparable Roald Dahl, Matilda The Musical has taken both London’s West End and Broadway by storm, garnering five-star reviews across the board. 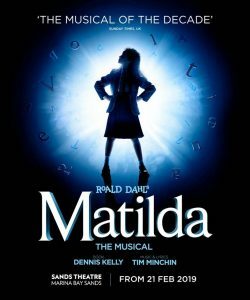 Winner of over 85 international awards, including 16 for Best Musical, Matilda is now in its seventh year in London where it continues to delight audiences of all ages, and has been seen by more than 8 million people. 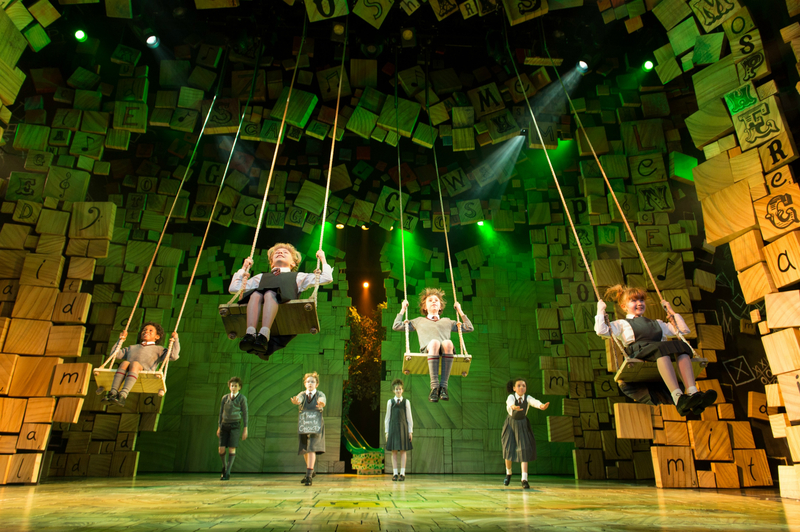 The Singapore season marks the first time the hit musical has ventured to Asia, having toured to Australia and New Zealand from 2015-2017. 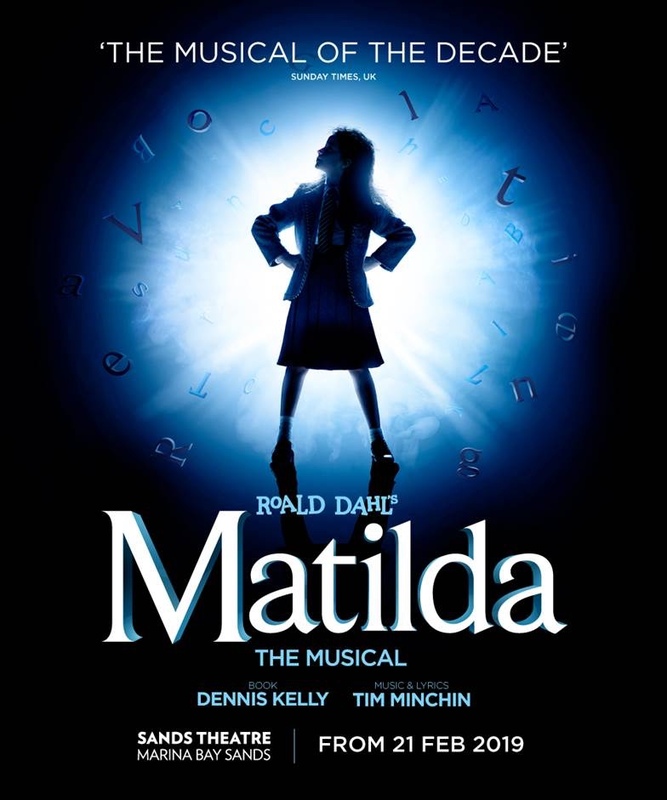 Featuring a smart and witty original score by Olivier Award winner Tim Minchin, alongside an exciting book by Tony Award®-winning playwright Dennis Kelly, and ingenious staging by Tony Award® winning director Matthew Warchus and Tony Award® winning choreographer Peter Darling, the musical adaptation is one of the most successful British musicals of modern times.The production has sets and costumes by Tony Award® winner Rob Howell, with orchestrations, additional music and musical supervision by Christopher Nightingale, lighting by Tony Award® winner Hugh Vanstone, and sound by Simon Baker. 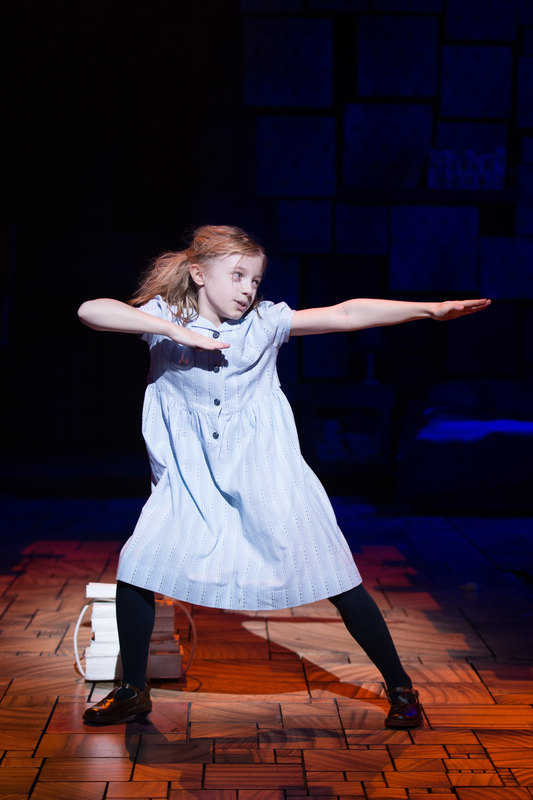 With an incredible cast of young performers, Matilda inspires and delights audiences both young and old. 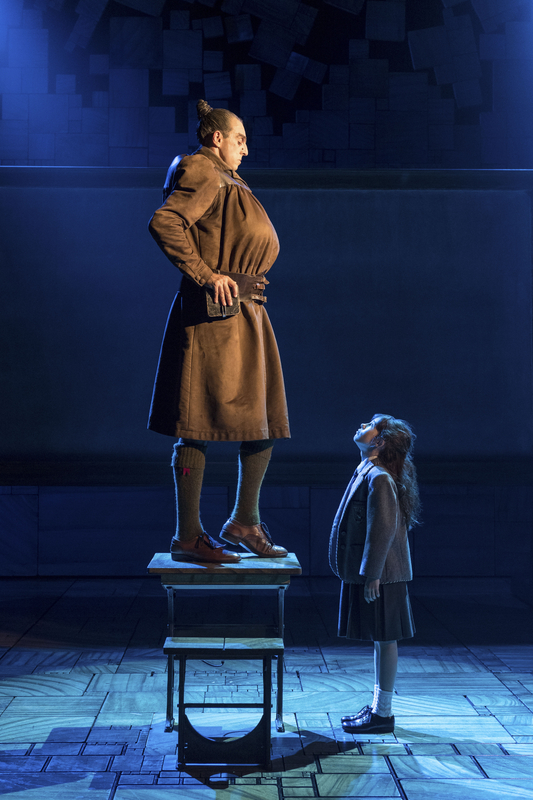 The timeless story of a small girl’s determination to challenge those above her for the greater good, combined with Roald Dahl’s signature wit and naughtiness, makes this an unforgettable musical. Besides this, we should also be very proud as we have a nine-year-old local talent Sofia Poston being casted as Matilda. 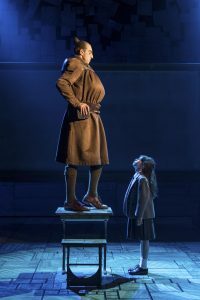 This is more the reason we should support the local talent pool and also for all Roald Dahl book fans, you dont have to fly all the way to London to catch this!